Story: This whole world is wild at heart and weird on top! Be hotter than Georgia asphalt and wear the Lula as a personal symbol of your individuality and god’s own private mystery. 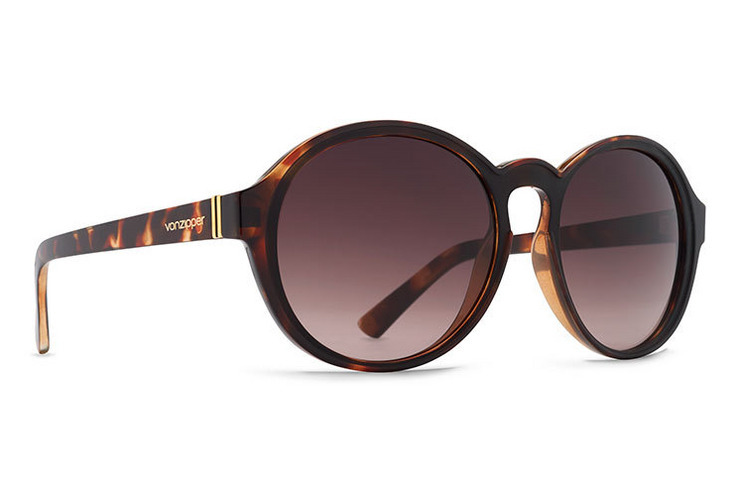 Specs: VonZipper Lula sunglasses are handmade in Italy; the frame is crafted from nylon grilamid and held together with stainless steel optical hinges. The base 6 spherical impact resistant polycarbonate lenses will protect your eyes with 100% UV protection.